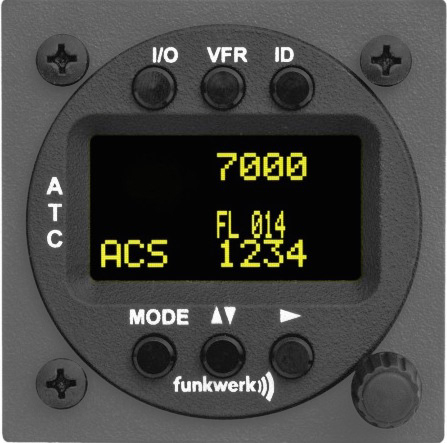 We're happy to announce that we are now also dealer for Funkwerk/FUNKE Avionics. 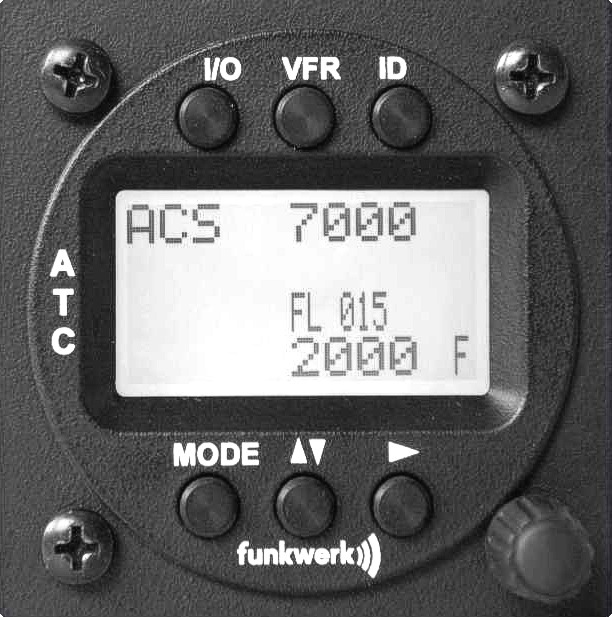 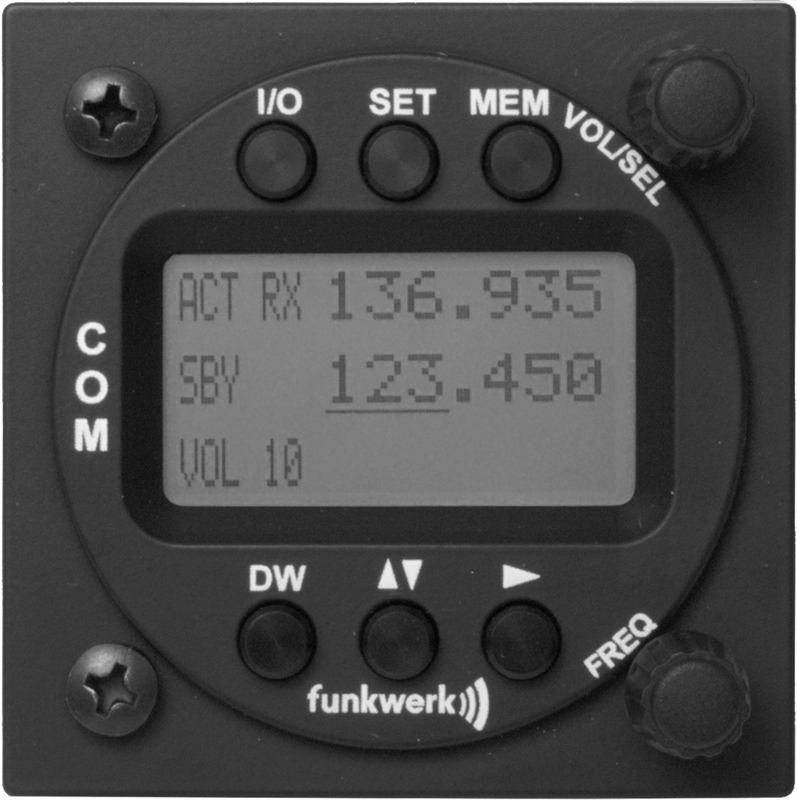 Funkwerk is the producer of the ATR833 8.33kHz radio series, available in LCD or OLED displays. 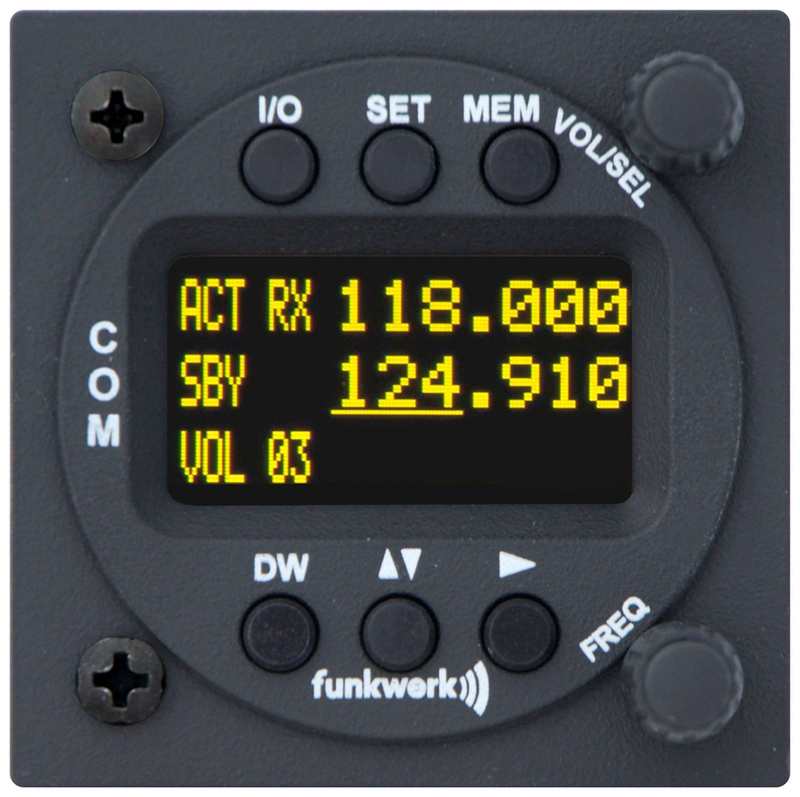 Check out the products here: Funkwerk Avionics.